Complete the contact form on any page of our website to register for more information!! Petitions canvassers will earn up to $100 or more!! 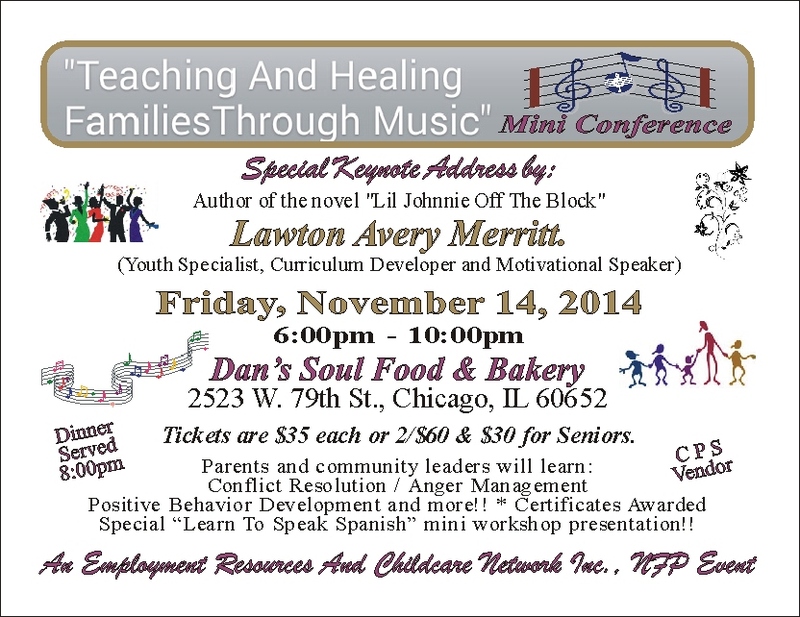 Call 773-236-2771 for more info and tickets to upcoming events or to sponsor a youth entrepreneur. 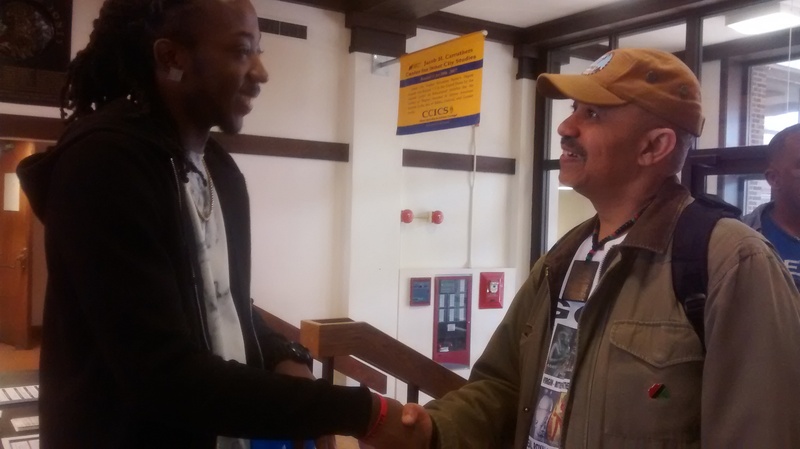 Chime Youth Biz Network member at Northeastern University event greets an elder who is impressed with His poise. Maurice is an avid Egyptian History storyteller and an amazing young sketch artist!! He is a Chime4Peace advocate!! 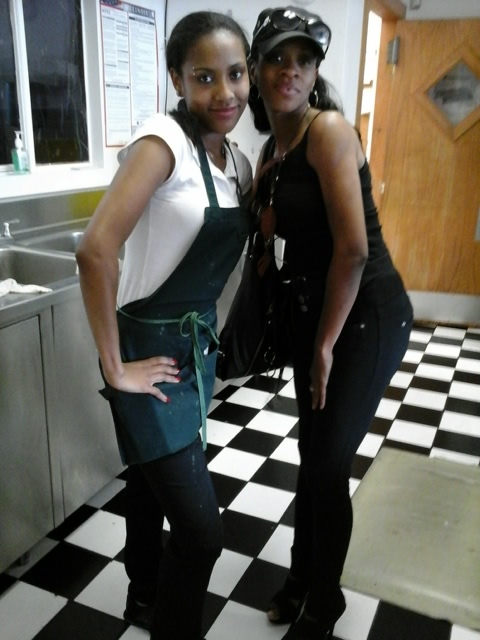 Youth Chef Hostess Shavonte’ at Dan’s Eatery And Bakery in Chicago with Reba LaMaestra in preparation for an event. C.H.I.M.E. Youth Biz members shadow and train with professionals in the industry that they aspire to work in with paid internship and other entrepreneurial opportunities. 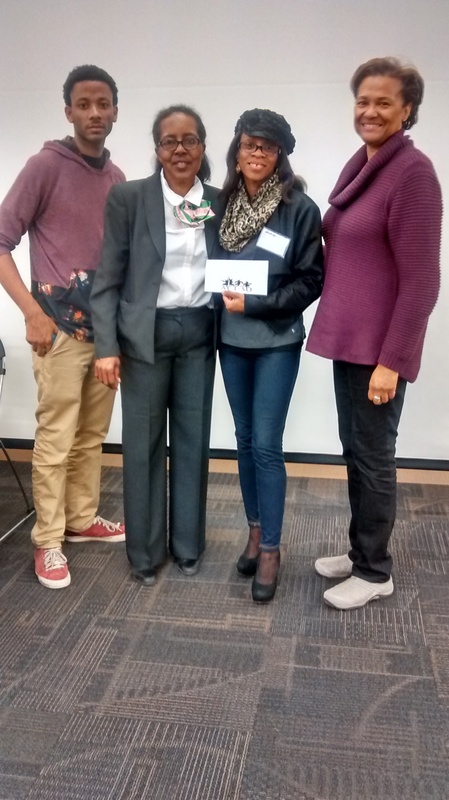 Visit Chime Youth Biz Network on Facebook to learn more and to share your support!! Reba LaMaestra participates as a judge for the legendary ACT-SO competition! !